Made by a barista, for a barista. Get in touch to request a free sample. 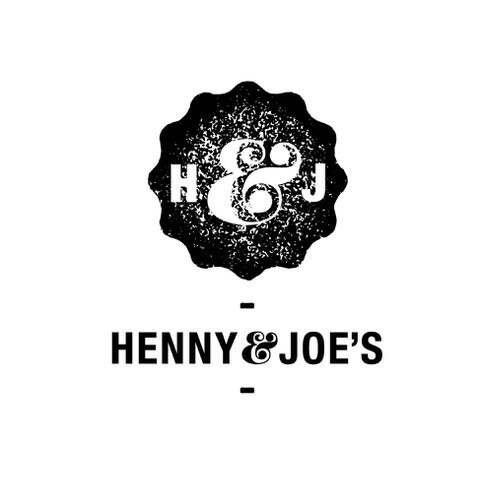 Henny & Joe's Chai Tea from William Heynen on Vimeo.